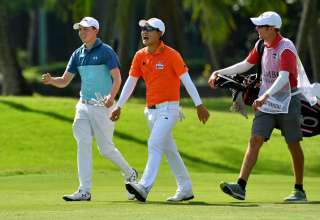 Thailand’s Jazz Janewattananond and Nicholas Fung of Malaysia joined fellow Asian Tour player Poom Saksinsan in the top 10 at the halfway mark of the SMBC Singapore Open after stylish finishes to their second rounds on Saturday morning. 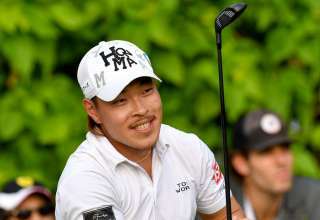 Jazz, a two-time winner on the Asian Tour and a huge prospect in the game, birdied his last three holes for a second round 68 that took him to tied sixth, two shots behind leader Yoshinori Fujimoto of Japan. 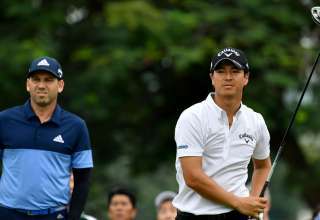 He relished playing in the same group as defending champion Sergio Garcia of Spain and golfing prince Ryo Ishikawa of Japan. “It’s pretty good. I just got lucky in the second round. I didn’t start well actually but I finished strong with three consecutive birdies coming in. I am pretty happy. I am going to get some rest now and see what’s the plan for round three later,” said the 23-year-old Jazz, who turned professional when he was 14. “I’m in a good position to move forward I think so we will see how it goes. There’s a huge crowd following us and I feel proud that I can actually perform well in front of so many people. Playing with Sergio and Ryo as well. I am happy that I can actually perform well. 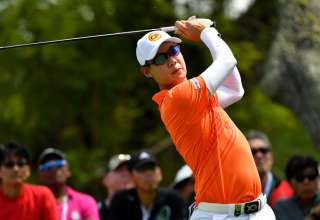 Fung birdied 17 and 18 to also fire a 68 and join Jazz in tied sixth on six under 136 for the tournament. 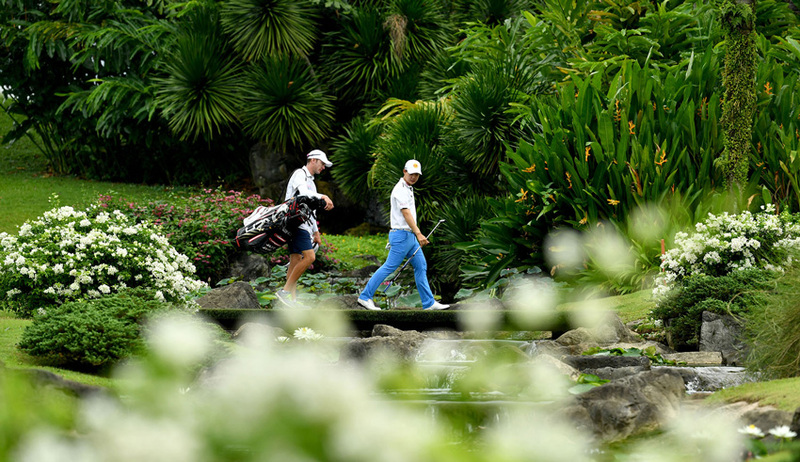 Thailand’s Poom was the overnight leader with England’s Paul Casey before dropping to joint second behind Fujimoto.